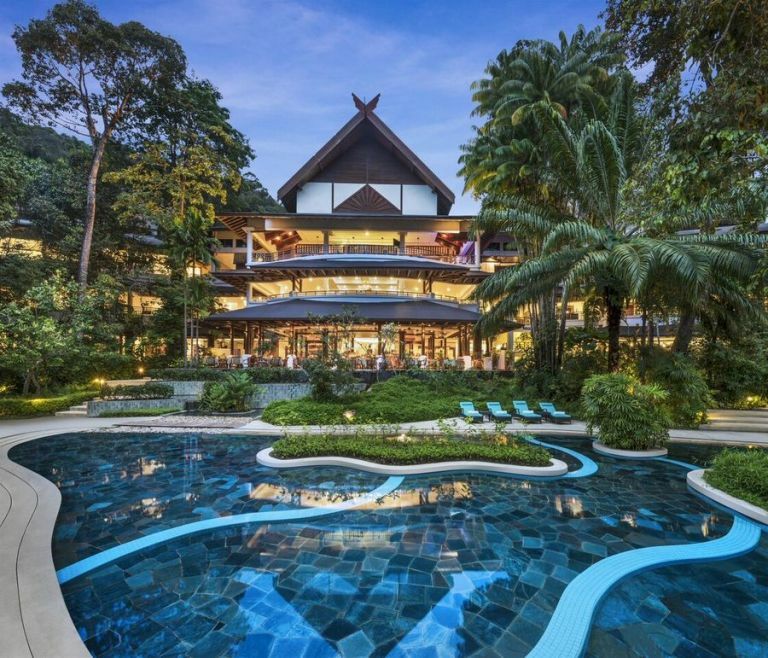 The 10 best family-friendly hotels around the world where to stay with the family to make your vacation unforgettable. Family trips are unforgettable moments, full of emotions that are great and little will keep in their memories for a lifetime. Sharing laughter, the amazement of the beauty of the places you visit and the first times as the dad teaching swim or the first summer love of your kids, are treasures of an invaluable value that will be kept in your hearts. To make a family vacation a great memory over the place, it is important to choose the hotel, where to live a perfect holiday with children. Of course, it is not always easy to find the best accommodation but surely this ranking of the 10 best family hotels can inspire you. The top 10 were based on over 25 million guest reviews written in the last year by Hotels.com travelers from all over the world. Discover the best hotels in 2017 and choose your destination! 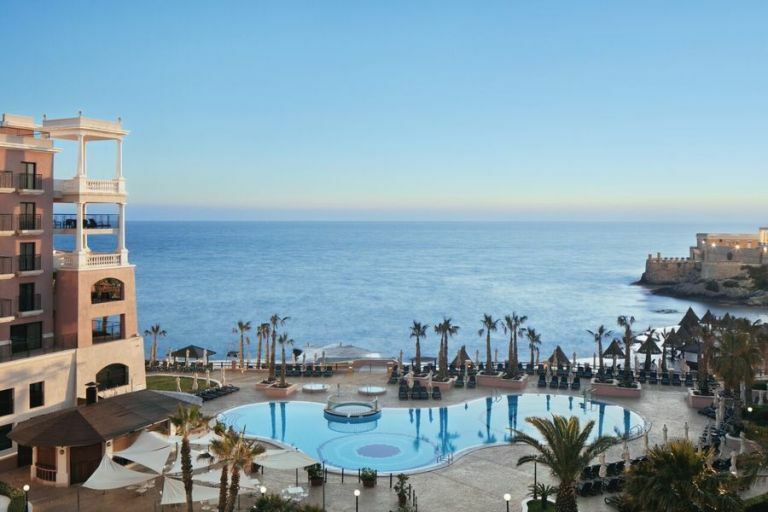 This hotel is the perfect base for discovering Malta! From here, you can reach the Marine Park, Splash & Fun Water Park, Wildlife Park and Harbor Cruise. Thanks to the Eat Well’s SuperChefs menu, the younger ones will be able to make the most of the energy they can to make the most of their vacation. The property features two outdoor pools, the Westin Family Kids Club and the exclusive Reef Club with its beautiful white sandy beaches. In addition, two children can stay for free, using the same tariff plan if they share the room with two paying adults. Denmark is famous especially for the elegance and charm of its cities, but activities and entertainment for the whole family are certainly not lacking! 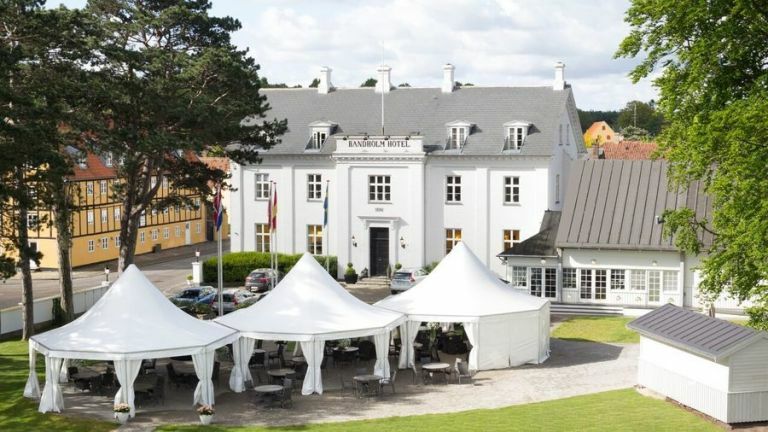 This beautiful hotel is within walking distance of Knuthenborg Safaripark and Lalandia, a water park full of games and attractions for adults and children. The holiday apartments at this property offer spectacular views of the sea. Refresh yourself with a nice swim diving directly from the pier or floating platform. And there is also a convenient slide for the little ones! In the area, you will also find a spa, several museums and the pretty village of Bandholm. Dubai means fun for the whole family! 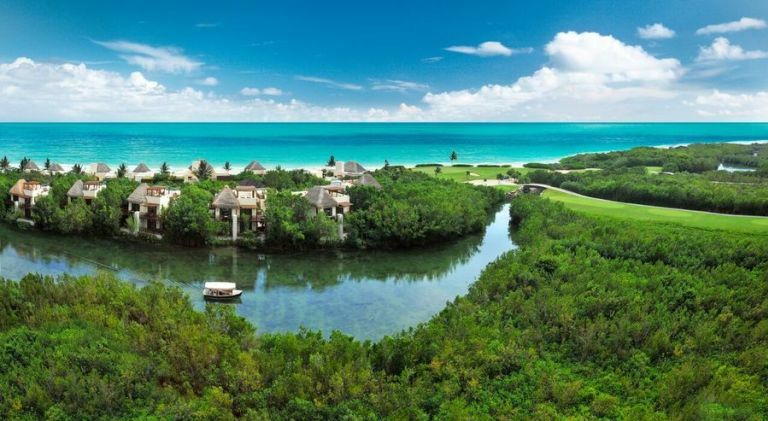 This fantastic resort, in particular, offers a 9-hole golf course, a spa, three children’s mini-club, horseback riding, several tennis courts, yoga lessons and a water park. Just a few feet away you will find Legoland, Legoland Water Park, Motion Gate, Bollywood Park and Riverland: getting bored will be practically impossible! 4. It’s time to play! 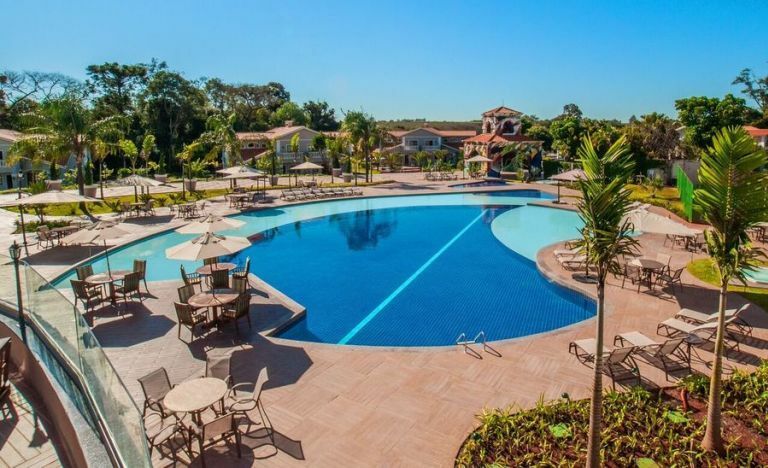 Wish Resort Golf is the perfect base for organizing a South America tour! The property is located 20 minutes from the Iguazu Falls, on the border between Brazil, Argentina and Paraguay! At your disposal you will find soccer fields, basketball, volleyball, mini golf and even a cable car. And if that’s not the case, the kids will have fun in the biggest miniclub in the whole of Brazil: an area of 500 m², equipped with game rooms, video games and much more. Larger ones, however, can choose between relaxation and fun: among 10 swimming pools, a naturalistic trail and an 18-hole golf course, the alternatives are certainly lacking! What better place, especially for families, than an area of nearly 100 hectares in the heart of a tropical forest? At guests’ disposal, there are five swimming pools, including one of 900 m² with water slides, one for children and an infinity pool for adults overlooking the lagoon! If you love sports and adventure, you can choose from nature trails, panoramic boat tours, water sports, tennis and other outdoor activities. For the younger ones, instead, there is the Discovery Club. 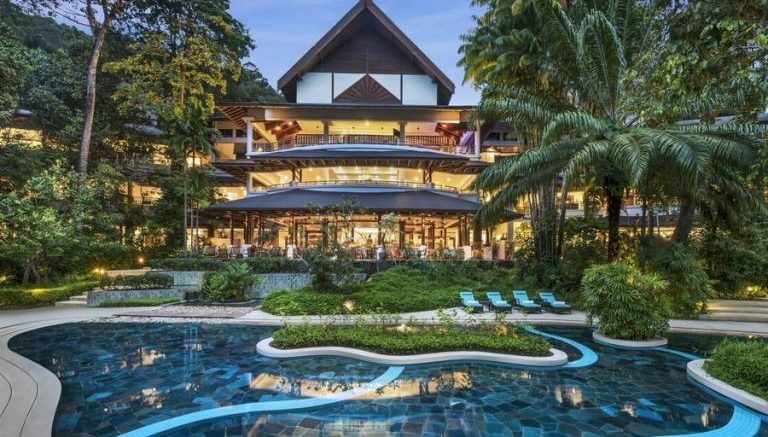 In the ranking of the best hotels for families could not miss this resort, a true corner of paradise between a lagoon style pool that faces directly on the beach and a tropical forest, a stay here is dreamy. There is also a water slide for children and a pool for infants. And the most adventurous youngsters will be able to learn and enjoy at the same time through the nature tours organized by Young Explorers’ Club. At the center of Yuchi there is a wonderful hotel loved by young and old, with a rooftop terrace, indoor and outdoor pools, a free water park and a children’s miniclub. 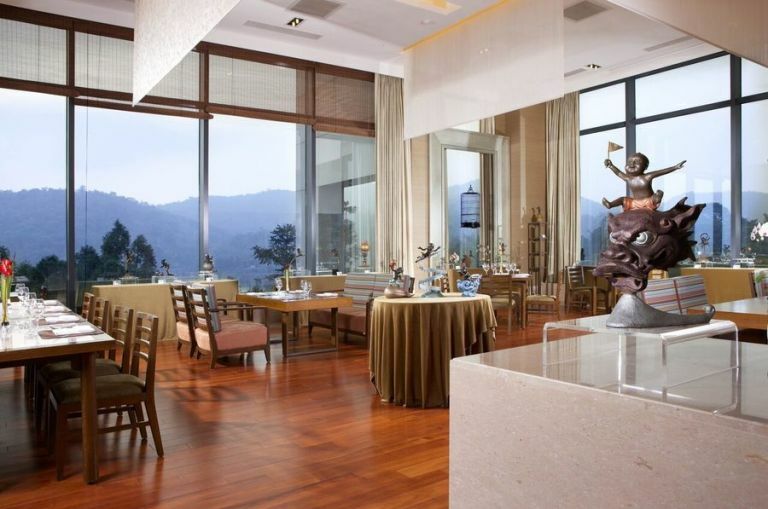 The hotel also features a fully equipped spa, 20 minutes’ walk from Xuanzhuang Temple and Sun Moon Lake Peacock Park. 8. Mother can I sleep by Minions? This hotel, just off the Universal Studios Japan entertainment park, is a guarantee of relaxation and fun at the same time. 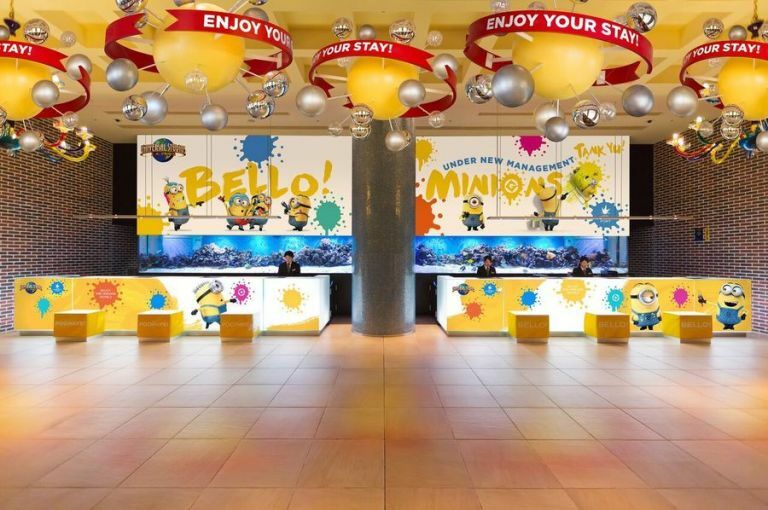 Here you can sleep in a Minions theme room, visit the Universal Studios shop, and sit at the Rex Cafe or the Port Dining Row. Also, the stay is free for children up to 6 years sharing the room with their parents / accompanying guests using existing bedding. This fabulous resort is synonymous with relaxation, adventure and 360° fun. Ski, bob, winter snow tubing. Sailboat, cable car, hiking, rafting and horseback riding in summer. In any season or period of the year, fun is assured! Within walking distance of the Utah Olympic Park there is a perfect resort for sports enthusiasts and outdoor enthusiasts. And the little ones can participate in a fun treasure hunt: the first who completes the path and finds the hidden object wins a medal and a free night stay for the next stay. Young explorers can even mount their camping tent in the room, with lots of plush tails, star-studded National Geographic lanterns and mini-guides. 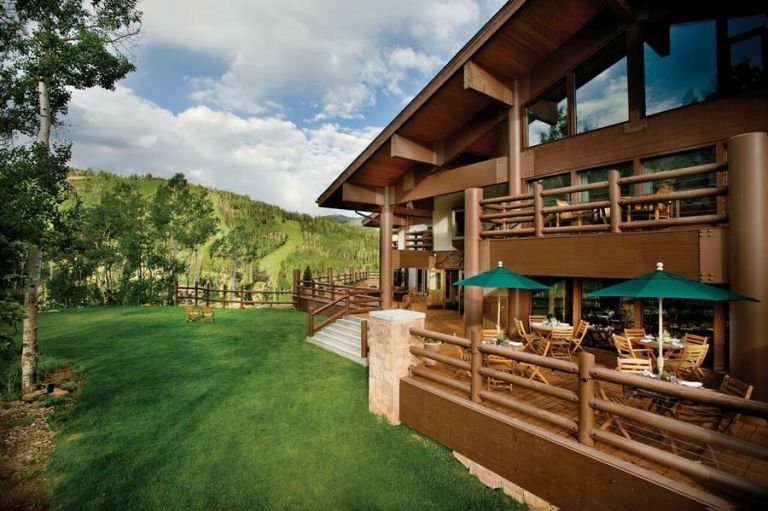 Ninepipes Lodge in Charlo is one of the best hotels for families who want to spend a holiday of adventure and outdoor activities. 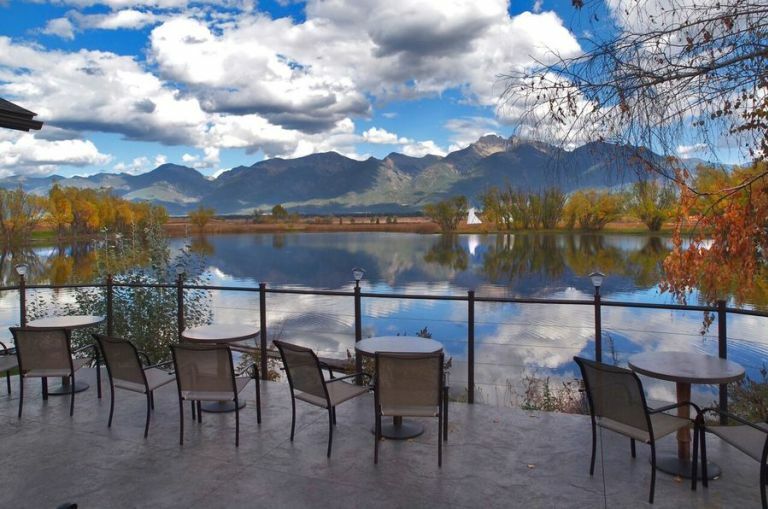 Guests of the property will enjoy the typical Montana hospitality and admire a spectacular view of Mission Mountains and the Ninepipe Reserve. The hotel is 20 minutes from Lakehead Flathead and a stone’s throw from the National Park of the Glaciers, perfect location for those who want to enjoy excursions in the unspoiled nature. Be the first to comment on "The 10 Best Family Hotels Of 2017"